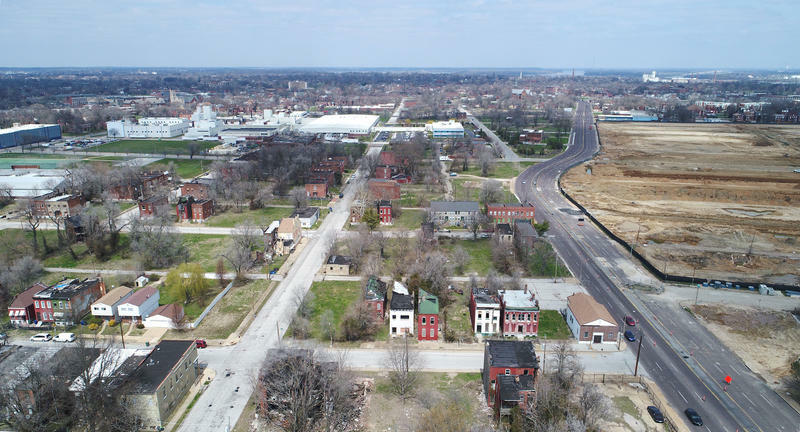 In 2009, the St. Louis Board of Aldermen approved developer Paul McKee’s $8-billion plan to transform nearly two square miles of north St. Louis. In exchange for $390 million in tax incentives, McKee promised new housing, parks, schools, churches and major employment centers. Nearly a decade later, with very little work completed, the city tried to cut ties with McKee. But a 2016 agreement, struck with very little public input, could complicate that effort, and has already led to litigation. A wide-ranging coalition is urging St. Louis residents to vote "no" on a proposed half-cent sales tax increase intended primarily for police officer and firefighter salaries. If the measure passes in November, Proposition P would push the sales tax in some areas of St. Louis to nearly 12 percent. Opponents say it’s not fair to force already-struggling parts of the city to pay for policing that doesn’t benefit them. A St. Louis Board of Aldermen committee has taken the first step to hear testimony from interim Police Chief Lawrence O’Toole. Members of the board’s public safety committee on Tuesday approved a resolution sponsored by Alderwoman Sharon Tyus, D-1st Ward. Tyus wants to question O’Toole about police department practices in response to protesters. The move comes after protests over former St. Louis Police officer Jason Stockley’s acquittal of first-degree murder in the death of Anthony Lamar Smith. 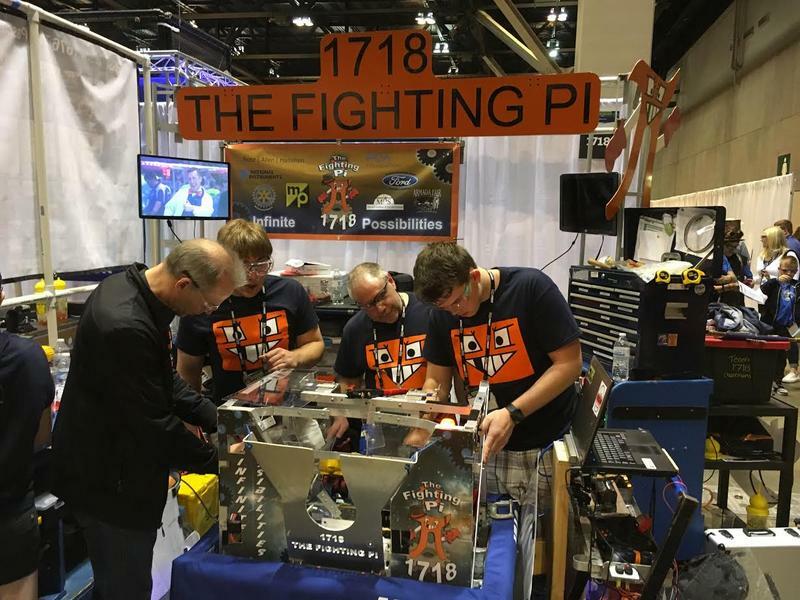 Now that the pomp and circumstance of Inauguration Day is wearing off in St. Louis, elected officials must confront a sizable challenge: upgrading the convention center. The head of St. Louis’ Convention & Visitors Commission recommends roughly $350 million of upgrades for both the convention center and the dome that housed the St. Louis Rams. Already, conventions aren’t looking at St. Louis as a destination, CVC President Kitty Ratcliffe said, and without renovations, the dome may have to close entirely. The city of St. Louis often uses tax incentives as a means of spurring development. But one alderman wants to change how the tax breaks are given out and assessed. 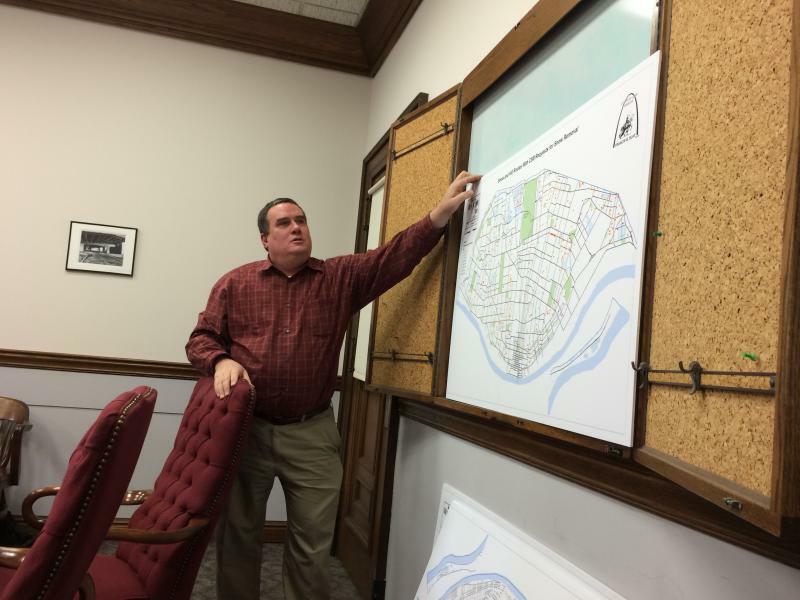 Alderman Joe Roddy, D-17th Ward, told members of the Board of Aldermen’s Housing, Urban Development and Zoning Committee on Wednesday that he was forming a group to examine how tax increment financing and tax abatement is done in the city of St. Louis. St. Louis’ streets director faced a harsh reception from aldermen for how the city responded to a January snowstorm. During an appearance before the aldermanic committee, Streets Director Todd Waelterman faced a torrent of criticism for how the city responded to the January snowstorm. 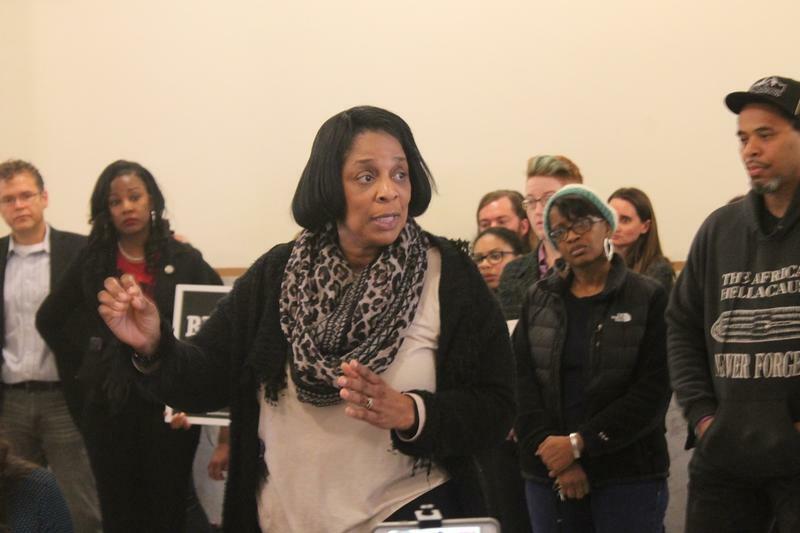 This article first appeared in the St. Louis Beacon: Sharon Tyus didn’t know until Wednesday morning whether she would be going back to the St. Louis Board of Aldermen. That’s because Tyus went to sleep before she knew the results in Tuesday’s Democratic primary, which she described as one of her “little quirks” she’s picked up during her political career. When she woke up, Tyus discovered she had unseated Alderman Charles “Quincy” Troupe in the primary to represent the north St. Louis 1st Ward. Tyus racked up 47.73 percent of the vote, compared to Troupe’s 34.01 percent and Yolanda Brown’s 18.26 percent. 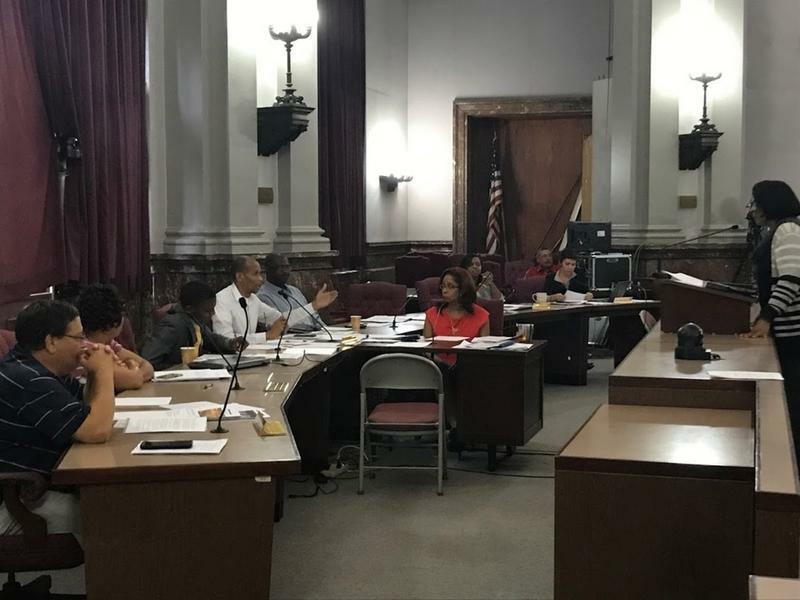 This article first appeared in the St. Louis Beacon: When the Board of Aldermen reconvenes later this year, the people who comprise the 28-member body will look awfully familiar. That’s because St. Louis residents in 13 out of 15 wards voted to give incumbent city lawmakers another four years in office. That outcome wasn’t completely unexpected: Only seven wards had contested Democratic primaries, which in most cases are the decisive electoral contests. While several wards feature Republican or Green Party candidates, winning the Democratic primary in most instances is tantamount to election. This article first appeared in the St. Louis Beacon: St. Louis’ battle for mayor isn’t the only key contest on the March 5 Democratic primary ballot. City voters in 14 odd-numbered wards -- and in the 6th Ward -- will also choose their aldermen for the next four years. Because St. Louis is overwhelmingly Democratic, many of those wards have no candidates from any other party. So the March 5 victors will have a strong edge -- or, in many cases, a lock -- in the April 2 general election.